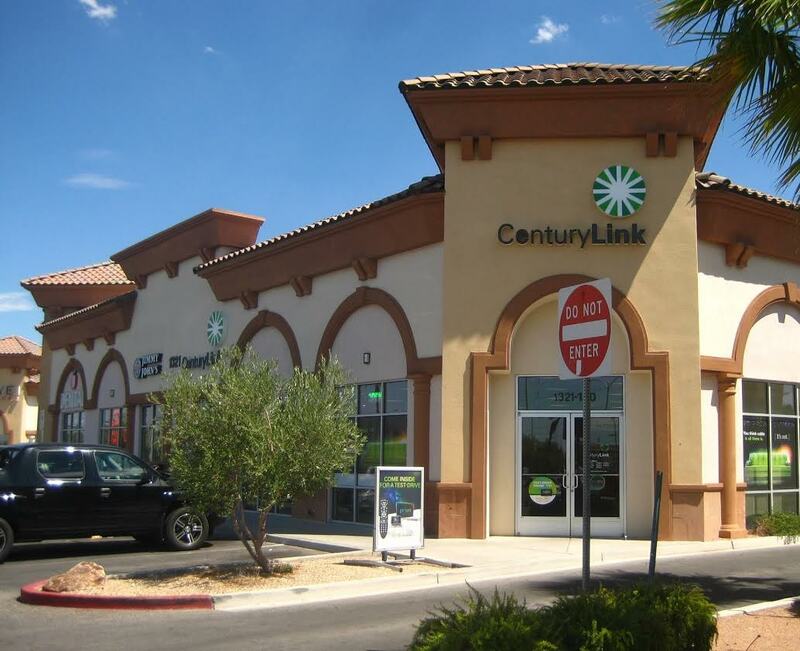 Hollywood Rock & Servicios Multiples has leased approximately 1,600 SF of retail space at Desert Inn Plaza, located at 3242 E. Desert Inn Rd. Ste. 13 & 14, in Las Vegas. 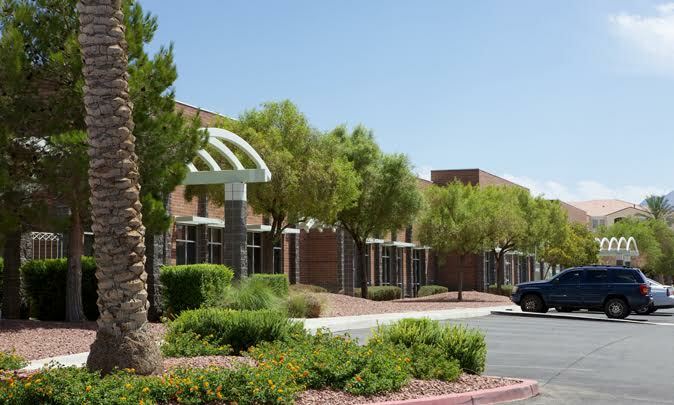 Gary S. Beck of Virtus Commercial represented the Lessee and Brett S. Beck of Virtus Commercial represented the Lessor, Desert Inn Square LLC. Mega Insurance, LLC has renewed their lease for the 1,000 SF retail space at Pecos Russell Plaza, located at 3380 E. Russell Rd. Ste. 106, in Las Vegas. Chris Emanuel of Virtus Commercial represented the Lessor, 3380 Partners. 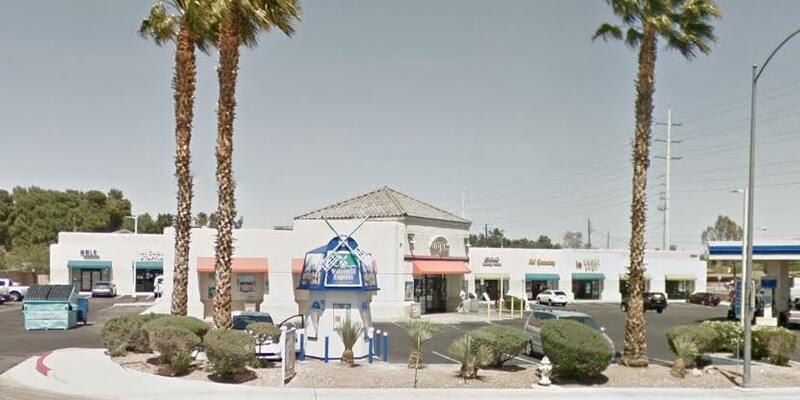 Jimmy John’s has renewed their lease for the 1,632 SF retail space at Shops at Sunset, located at 1321 W. Sunset Rd. Ste. 105, in Henderson. Chris Emanuel of Virtus Commercial represented the Lessor, Gloaming Holdings, LLC. 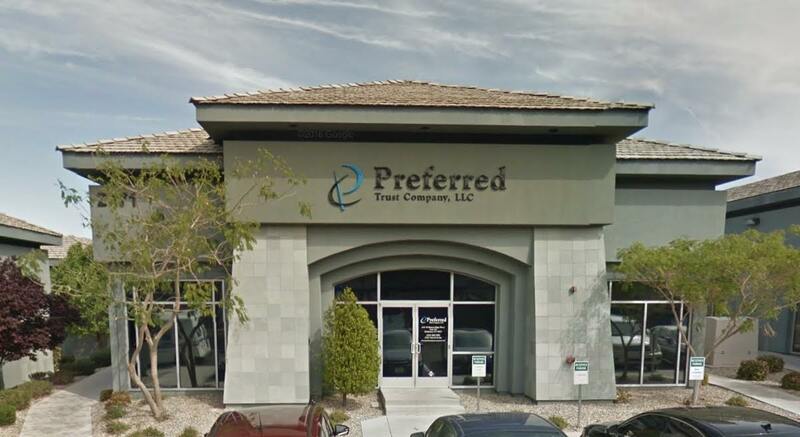 Tender Care Home Health Inc. has leased approximately 1,250 SF of office space at Horizon Ridge Commons, located at 2471 W. Horizon Ridge Pkwy. Ste. 110, in Henderson. Gary S. Beck of Virtus Commercial represented the Lessee and Brett S. Beck of Virtus Commercial represented the Lessor, Shin Sookwe. 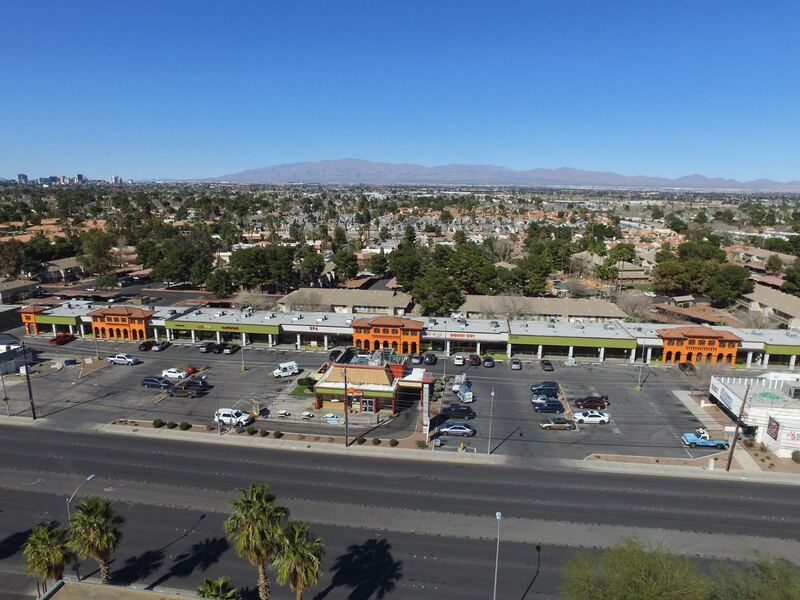 Blonde Bosses LLC has leased approximately 1,485 SF of retail space at 4790 Fort Apache Retail, located at 4790 S. Fort Apache Rd. Ste. C, in Las Vegas. Robert S. Hatrak II of Virtus Commercial represented the Lessor, AK Holdings LLC and Melissa Campanella of Logic Commercial represented the Lessee. Joy Health Acupuncture LLC has leased approximately 1,650 SF of retail space at Spring Mountain Business Park, located at 6376 Spring Mountain Rd. Ste. 6, in Las Vegas. Gary S. Beck of Virtus Commercial represented the Lessee, and Brett S. Beck of Virtus Commercial represented the Lessor, James D. Reynolds & Elma A Reynolds. Dr. David P. Smith, OD has renewed their lease for the 2,000 SF office space at Augusta Park, located at 1485 W. Warm Springs Rd. Ste. 106, in Henderson. Chris Emanuel of Virtus Commercial represented the Lessor, Augusta Park 8 LLC.